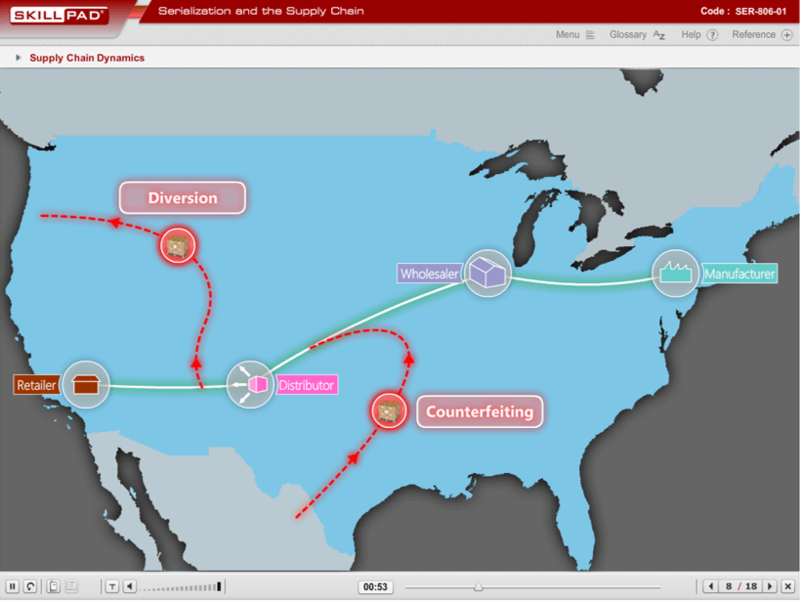 How much do you know about serialization and traceability outside the production facility? 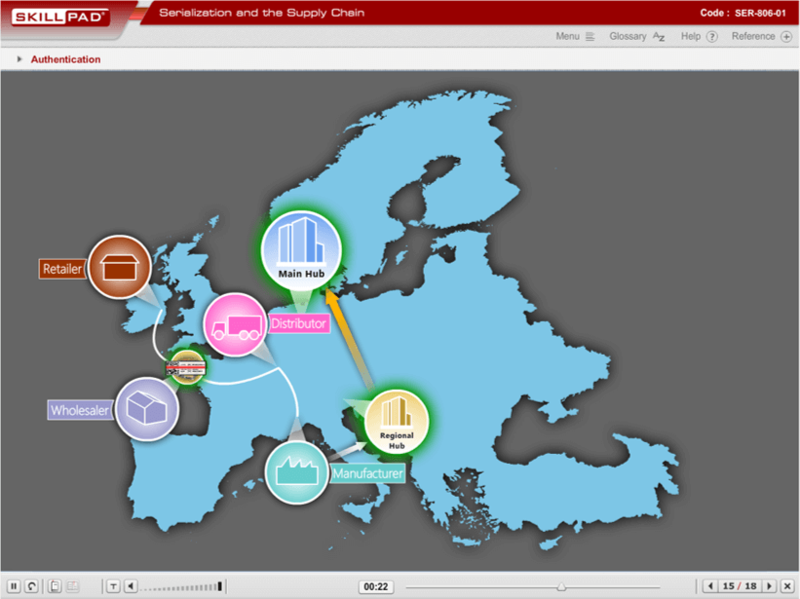 Do you know how the Drug Supply Chain influences your job? Do you know how ownership of product is achieved? The answers to these questions and more are in this lesson. 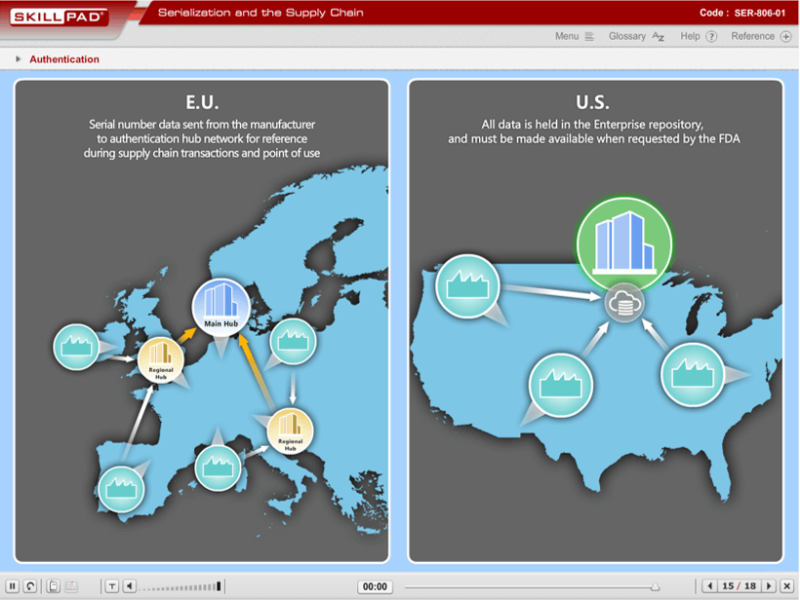 The lesson describes key activities in the supply chain – key transaction terms are defined, along with the concepts of supply chain dynamics and mapping. The difference between e-pedigree and authentication is also described. Key terminologies used extensively in the supply chain such as Free On Board, Authentication, and Ownership are explained in detail. Knowledge checks throughout the lesson assess the learners’ understanding. 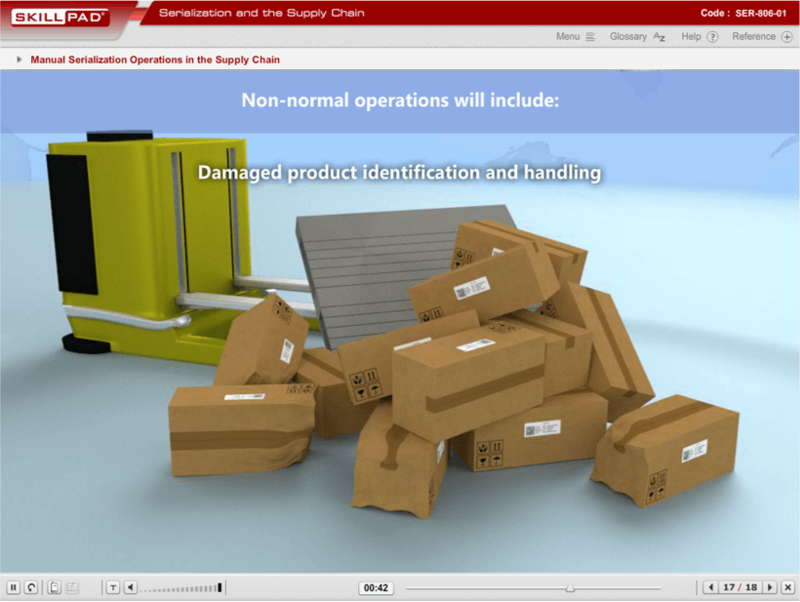 Pre-requisites: This Lesson can be taken alone, but foundation-level knowledge of serialization as achieved through lessons SER-801-805 is recommended.